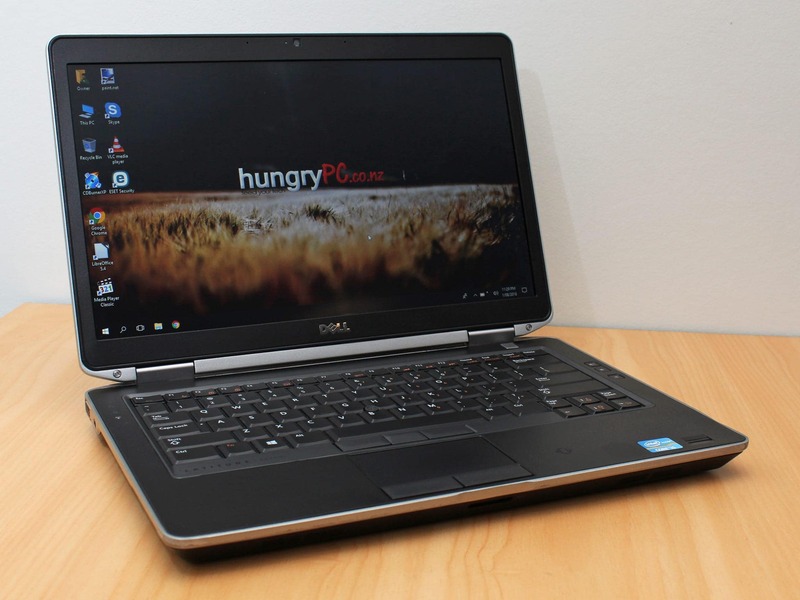 IDEAL Dell 14″ Core i5 Laptop, 4GB RAM, 320GB, HDMI, USB3.0 + Win 10 or 7 PRO! 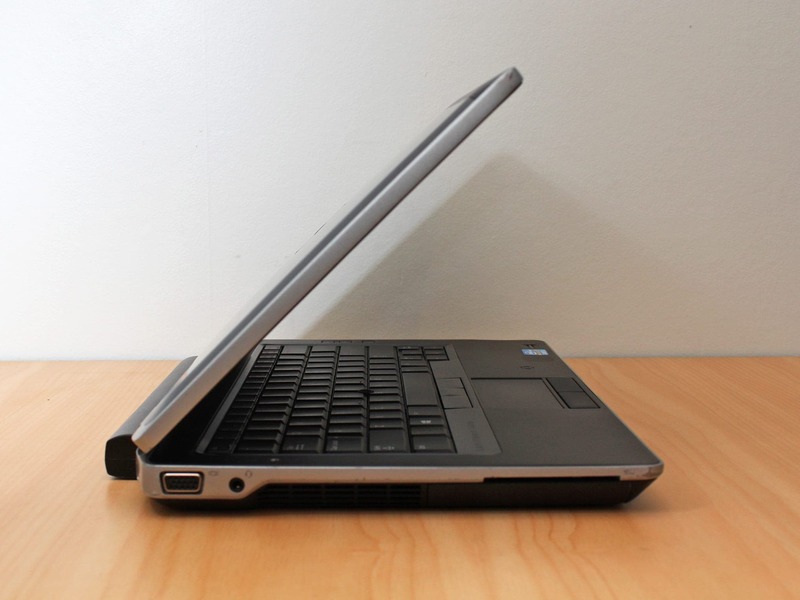 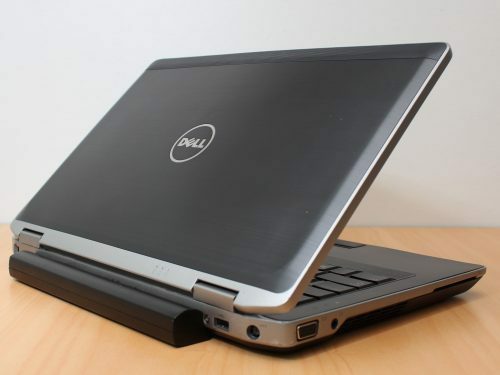 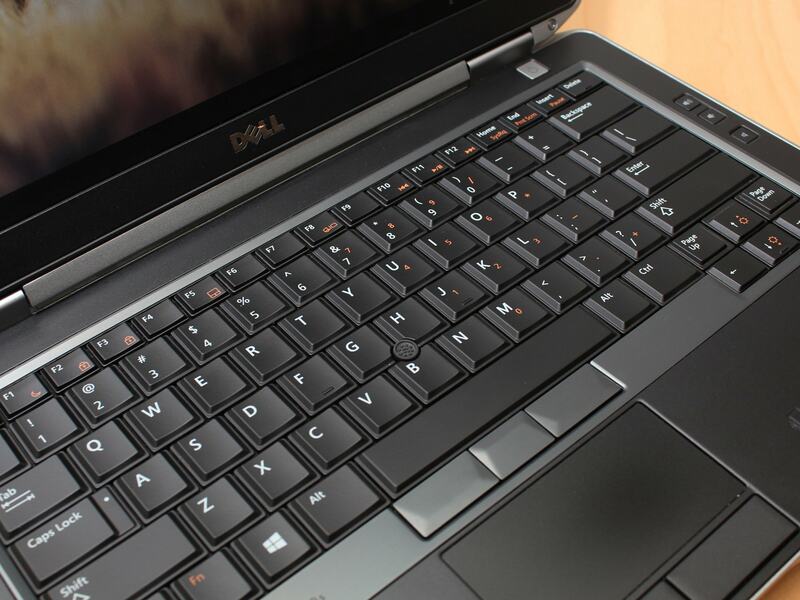 This is a fantastic ready-to-run laptop ideal for any home, student or office. Super portable and way nicer to use than those el-cheapo models.